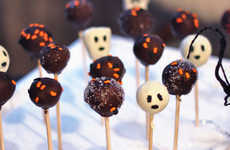 Vampiric Cake Pops : "halloween cake pop"
This fun Halloween cake pop from Bakerella is one of the projects that can be found in the Cake Pops Halloween Book, along with several other spooky treats that are perfect for the season. 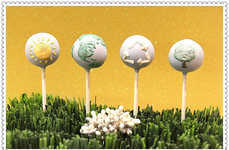 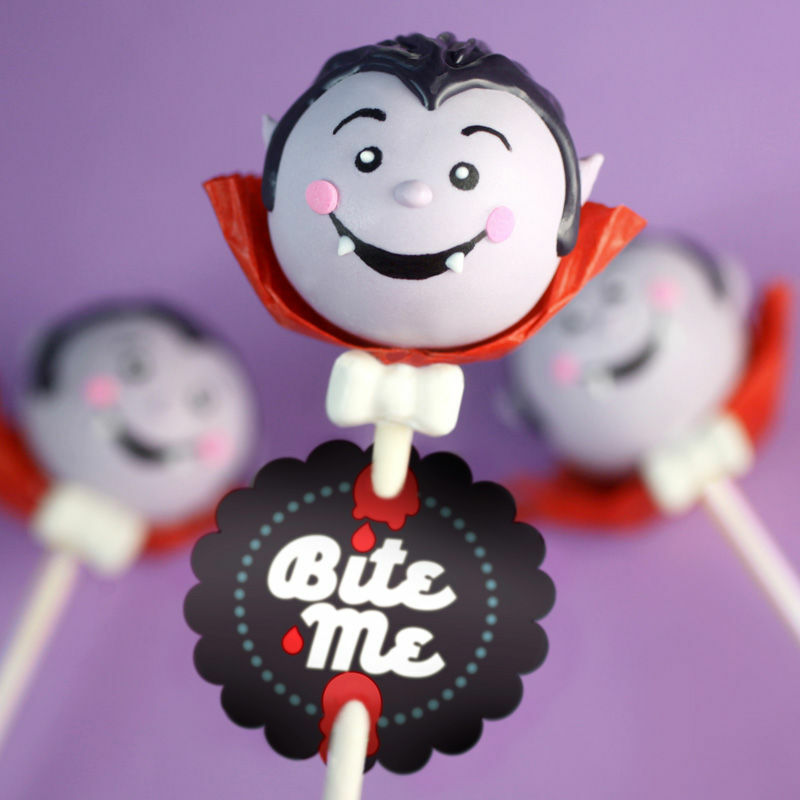 The adorable vampire cake pops are made with incredible details, including a big toothy grin that goes along with a tag that says "Bite me." 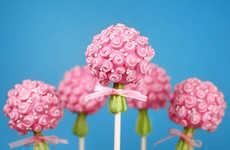 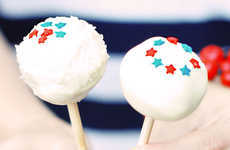 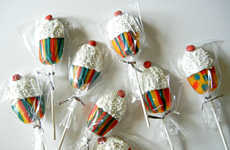 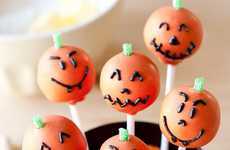 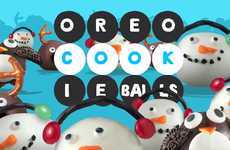 Although the decorating part of these cake pops might take some time and practice, they would make absolutely fantastic treats to set up at a Halloween party, especially for kids—although adults would probably be just as wowed by the creations. 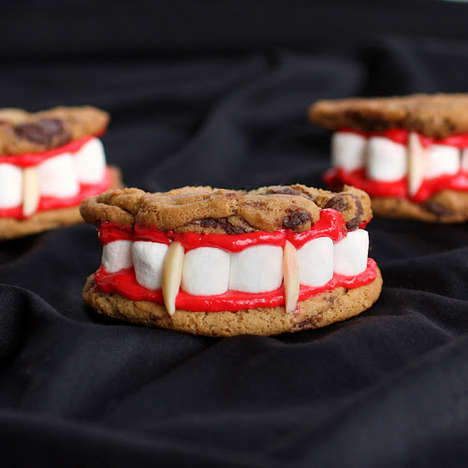 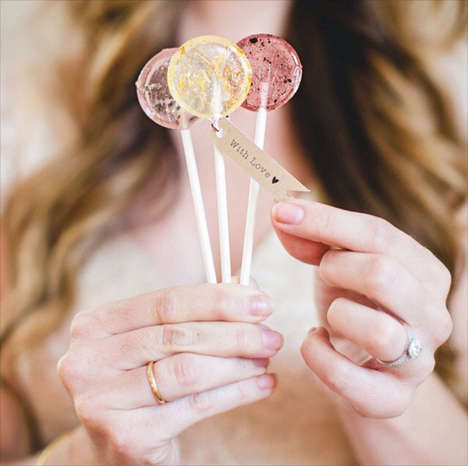 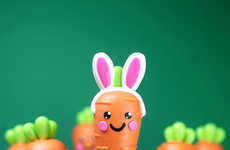 Since not everyone is an expert cake pop maker like Bakerella to begin with, she suggests making some of the finer details like the vampire's miniature white candy wafer bowtie with her Playful Shapes Candy Mold. 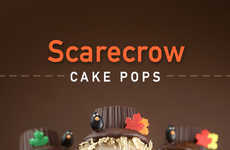 Interest: 1 minutes	Concept: "halloween Cake Pop"